Mindwire is the single sales support and marketing portal to expand your brand. It integrates templated design, print, and fulfillment in a seamless workflow. Also, you can use any or all aspects of Mindwire to address your unique needs. That includes consolidated shipments, third-party multiwarehouse support (non-Gilson vendors included), and system integration. This state-of-the-art digital system is only available to Gilson Graphics customers–but you can sign up to see a demo today! 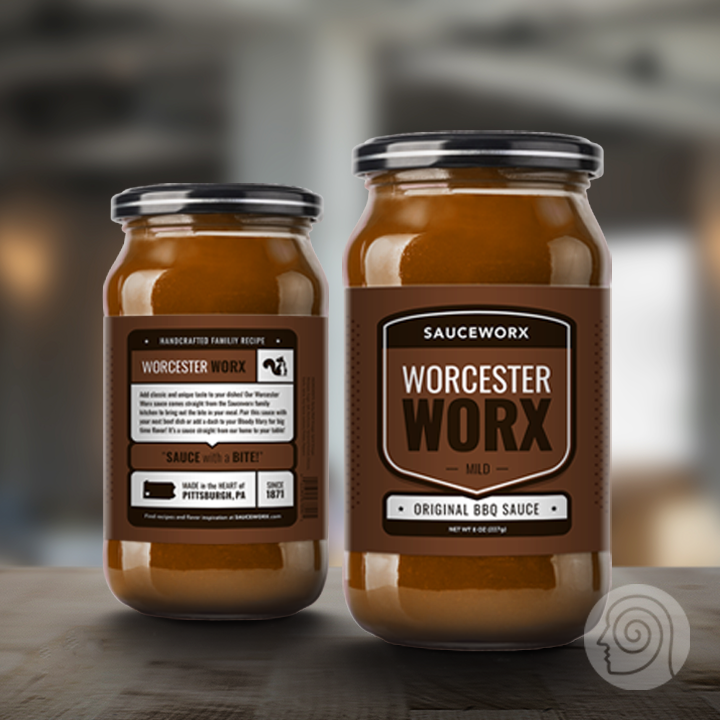 Would you like to sign up for a demo of Mindwire with Sauceworx? Complete the form below and see how Mindwire can work for you!